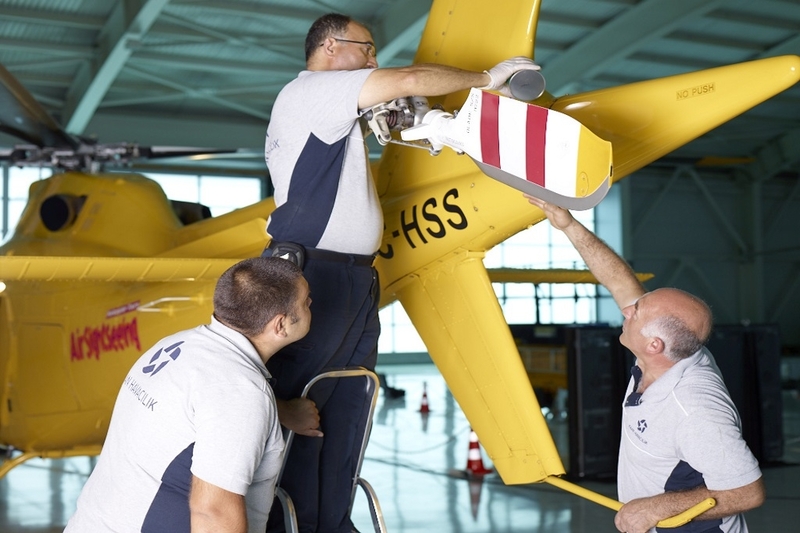 Kaan Air provides all maintenance, repair and overhaul services of Leonardo-Finmeccanica Helicopters and Enstrom Helicopters. 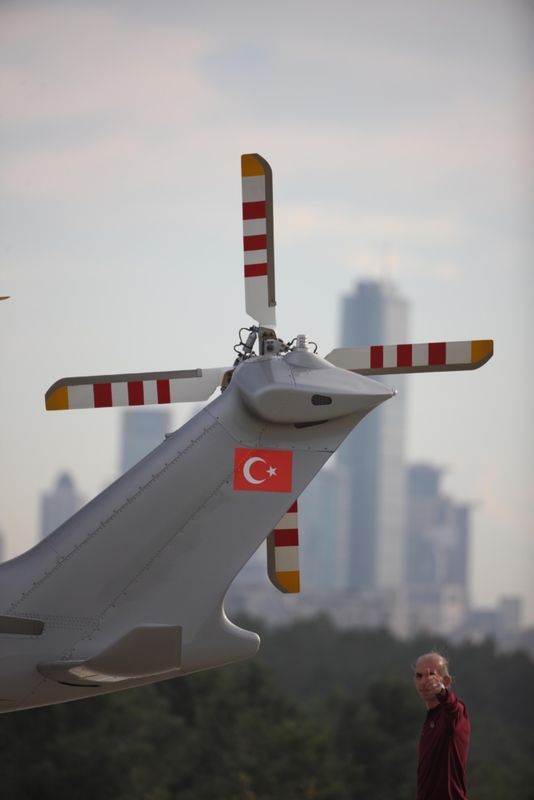 The staff is consisted of specialists who are trained both by the aircraft manufacturers and internal experts. 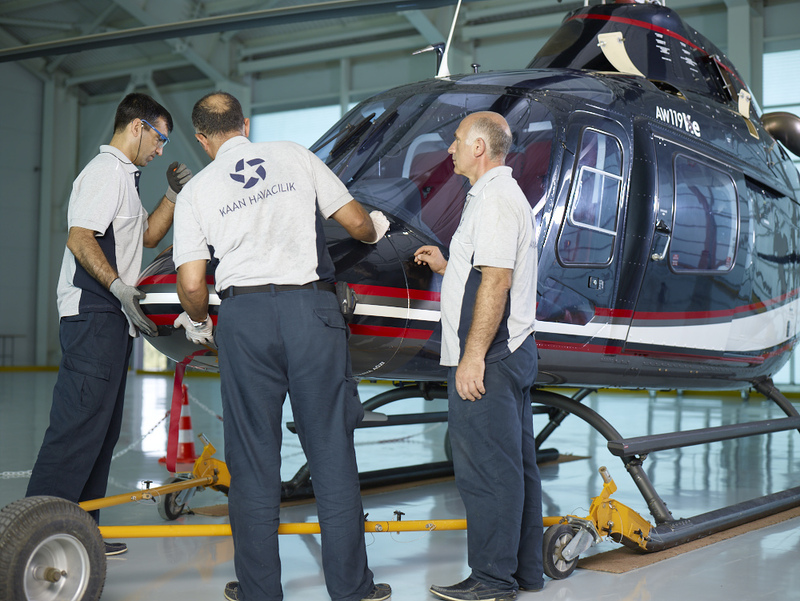 KAAN is authorized to perform both line and base maintenance for the AW 109, AW 119 and AW 139 types of Leonardo-Finmeccanica helicopters. Also authorized to perform both line and base maintenance for Enstrom 480B helicopter. 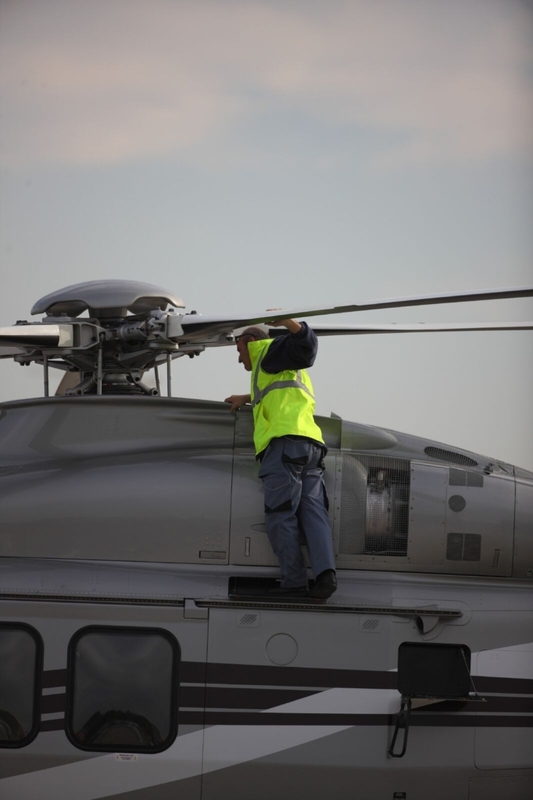 Its technical staff members are experts in their field and are authorized by the helicopter manufacturers.